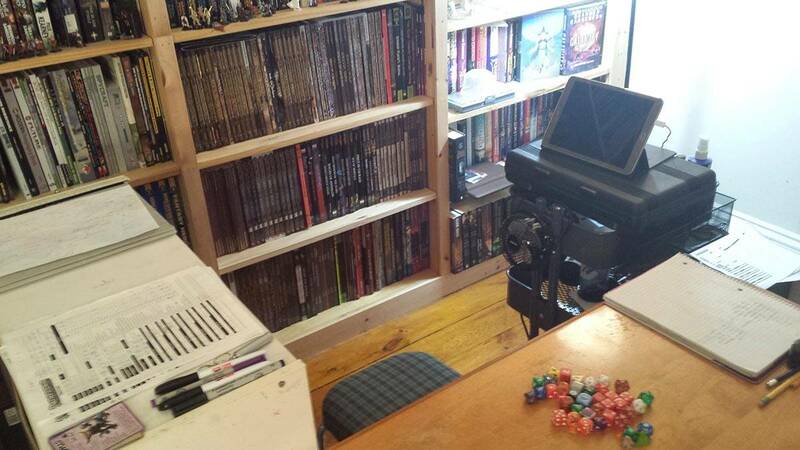 Kyle MacKay had been gaming for 25 years and a GM for 20 of those. He compulsively buys old gaming books and never plays them. He just enters them into a spreadsheet. He lives in Canada.